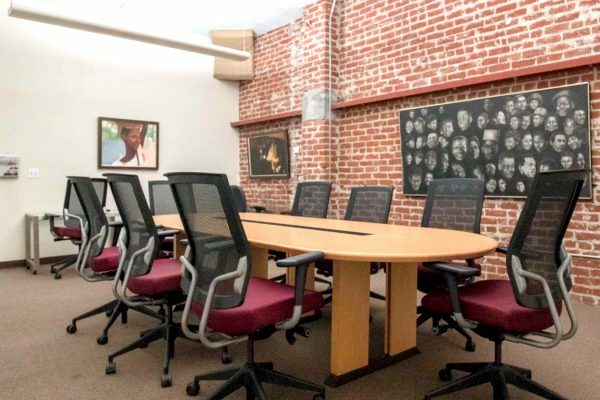 Oakstop meeting spaces accommodate a broad range of uses, including conferences, board meetings, depositions, video shoots, and more. Booking online is easy. 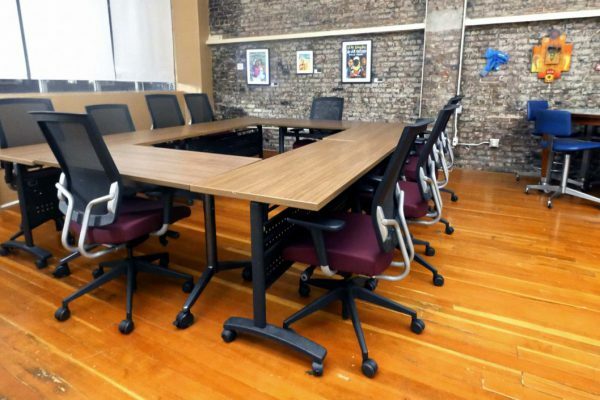 Oakstop offers eight different meeting space across its two downtown oakland locations. 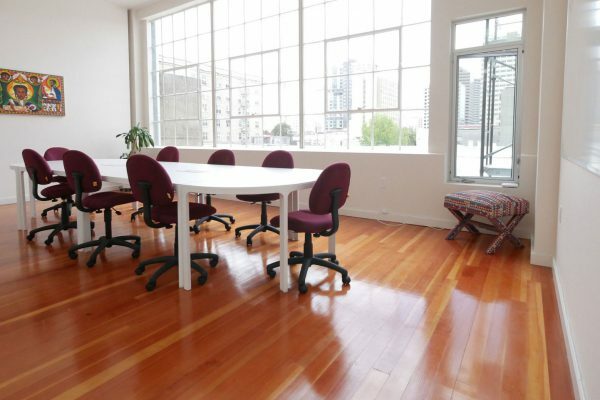 1000 sq ft space with large windows and private bathroom that can accommodate multiple purposes. 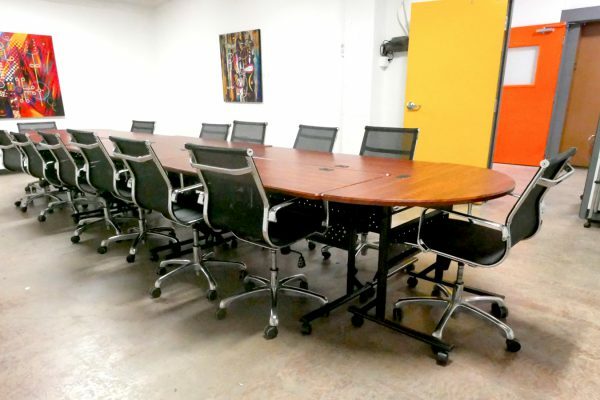 1000 sq ft space with large windows that can accommodate multiple purposes. 1500 sq ft space with large windows and private bathroom that can accommodate multiple purposes. 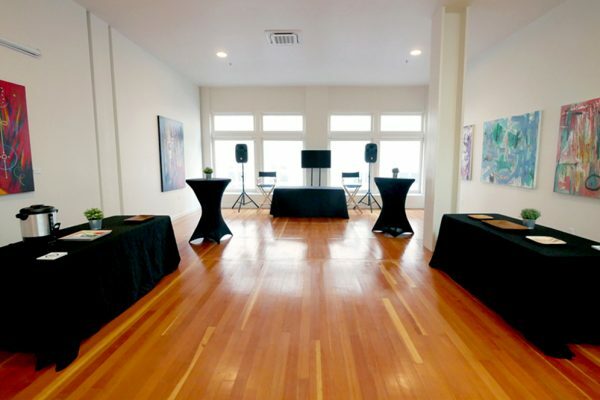 1500 sq ft art gallery with large windows that can accommodate multiple purposes. 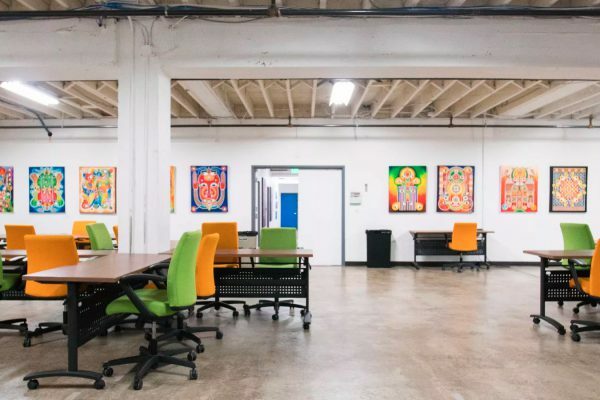 350 sq ft space that can accommodate private meetings, workshops, video production, trainings, and conferences. 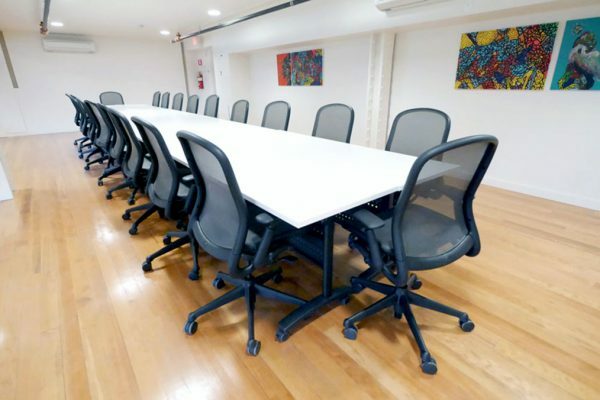 500 sq ft space that can accommodate multiple meeting and event purposes. 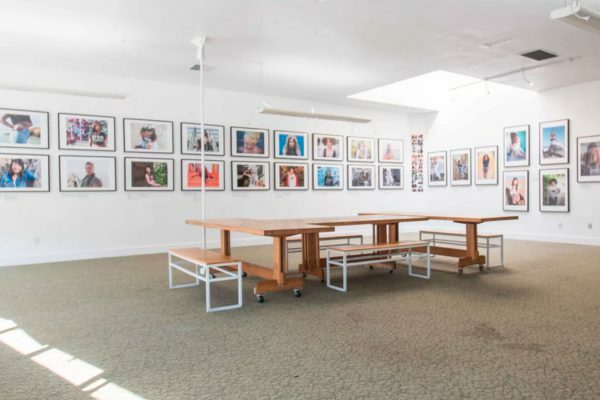 Large gallery accommodates private meetings, trainings, conferences, exhibits, and events. 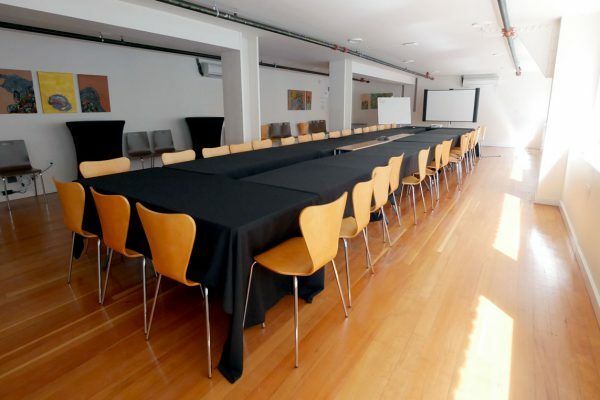 Perfectly sized room for a board meeting, class, training, or staff retreat. Large conferences for 100+ people can combine any number of these spaces to accommodate a large plenary session and multiple breakout rooms.